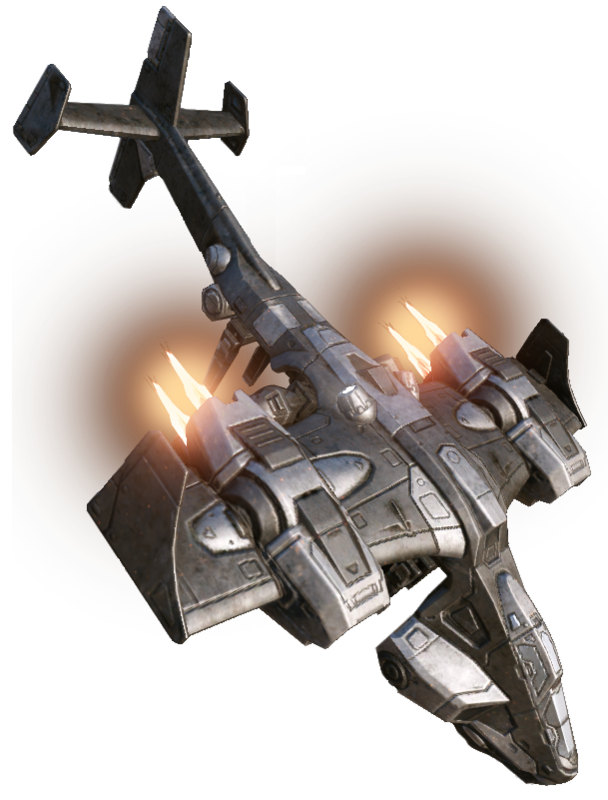 You can get these items by Pre-ordering MechWarrior 5 Mercenaries! 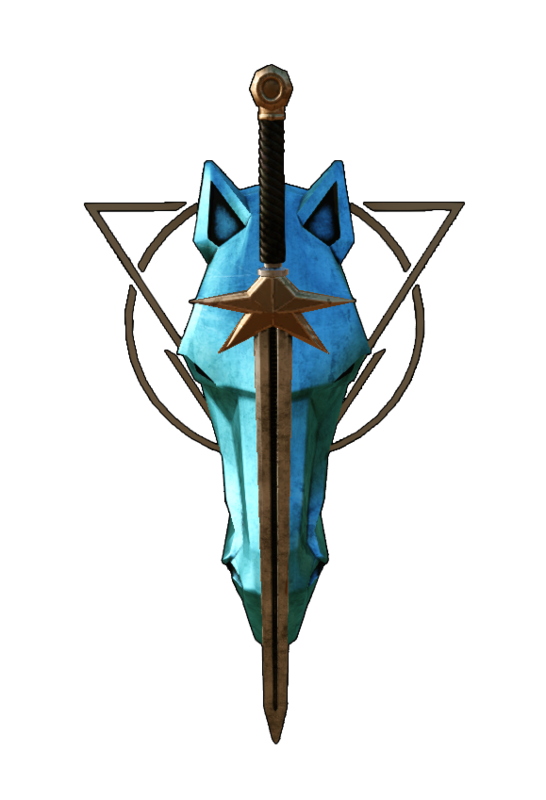 PLEASE NOTE: You need to create a new account for the MW5 Site your MWO credentials will not work. 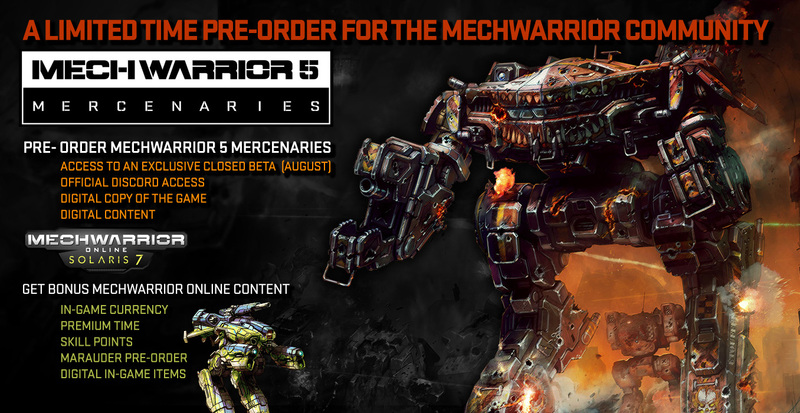 I have Pre-ordered MW5 How do I get my MWO Digital Content? When you purchase your MW5 Pre-order you have created an MW5 Profile. 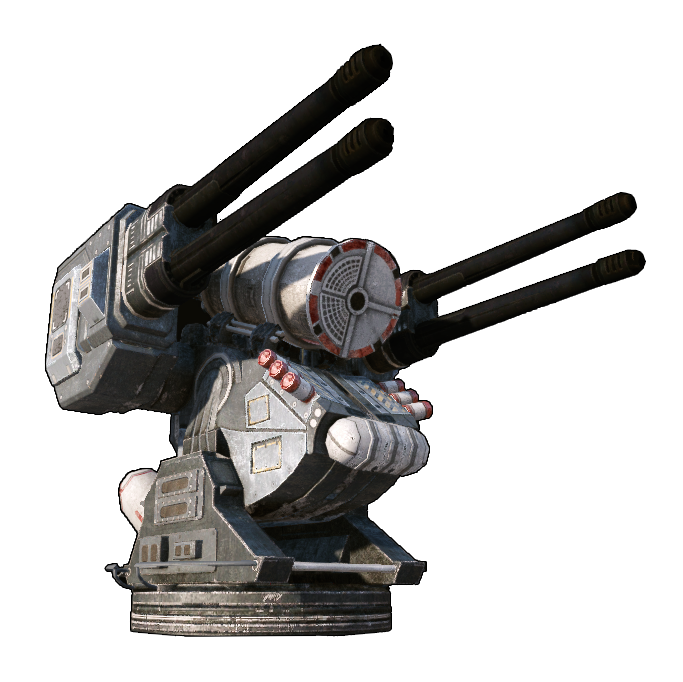 In your MW5 Profile Page on the MW5 Site, you will find several redeem codes for use in MWO. These Codes are to be used on the MWO Redeem page once you have logged into your MWO account. 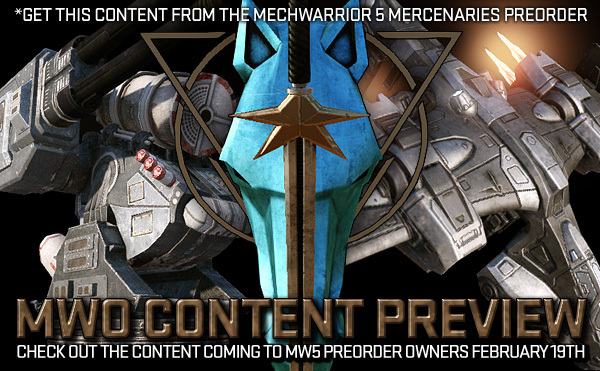 I have Pre-ordered MW5 When do I get my MWO DIgital Content? The Redeem codes for this content will be available in your profile Feb 19th Shortly after the MWO Patch has gone live! Please be sure to: Redeem the Code, Wait up to 1 hour for injection and Relog into the MWO Game Client to perform the complete redemption of content.